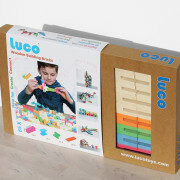 Luco gekleurde set, 65 blokken. 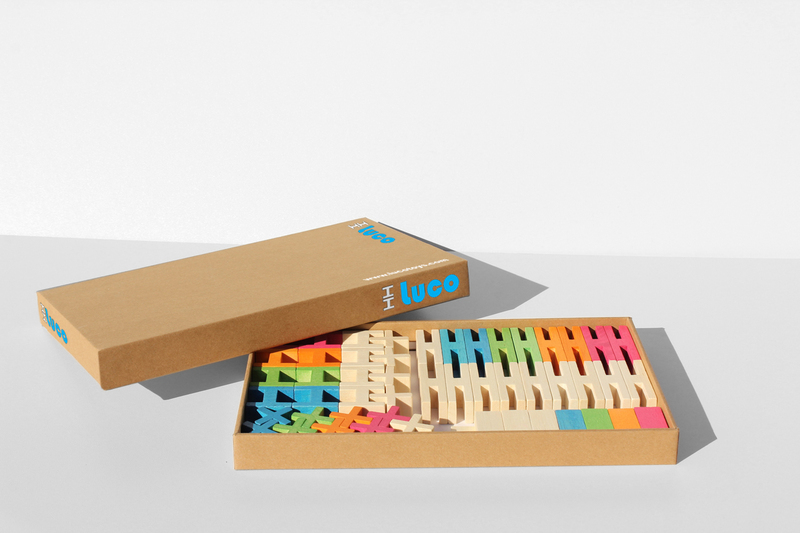 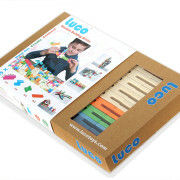 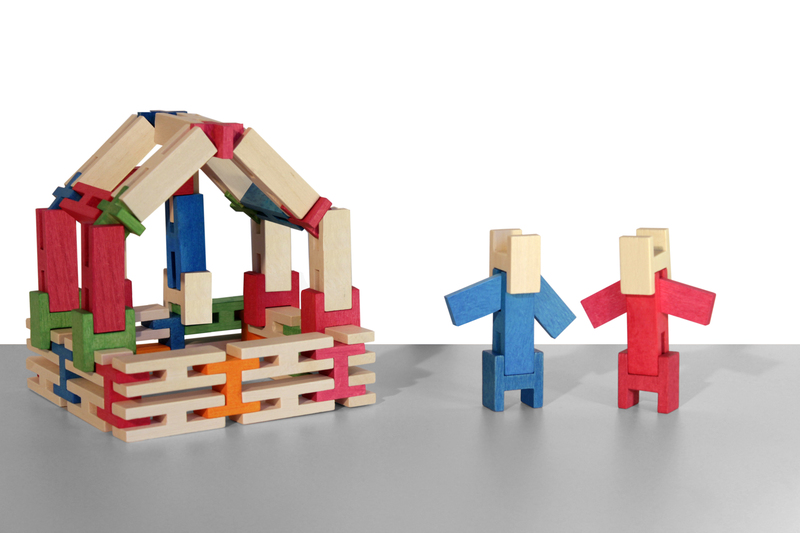 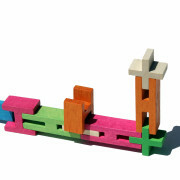 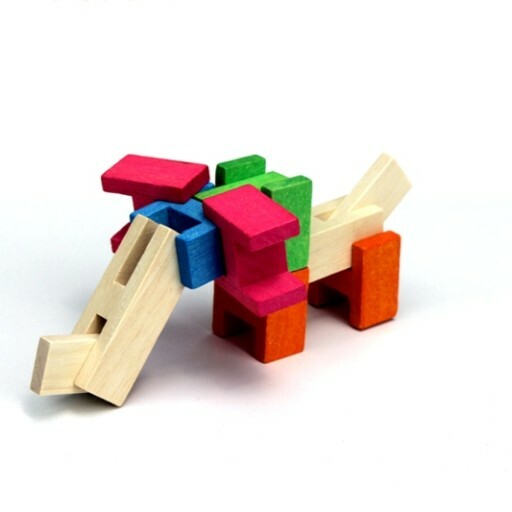 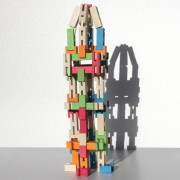 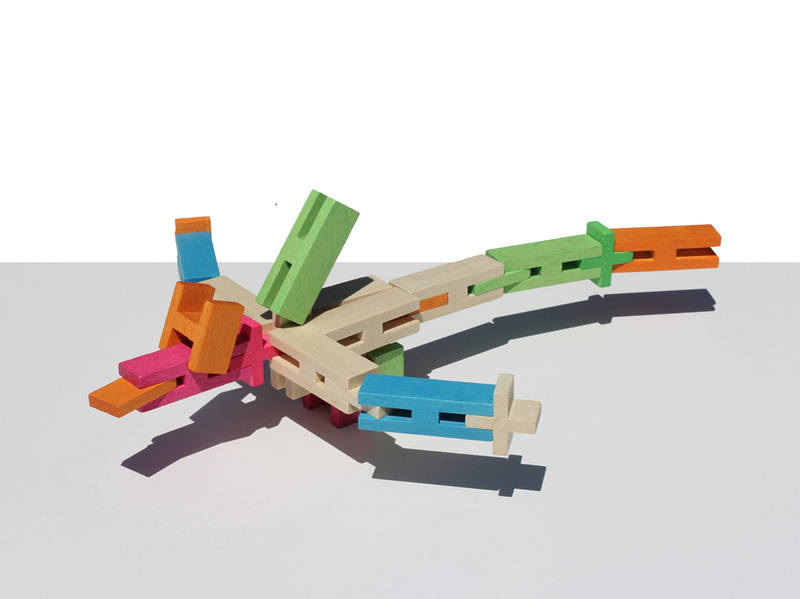 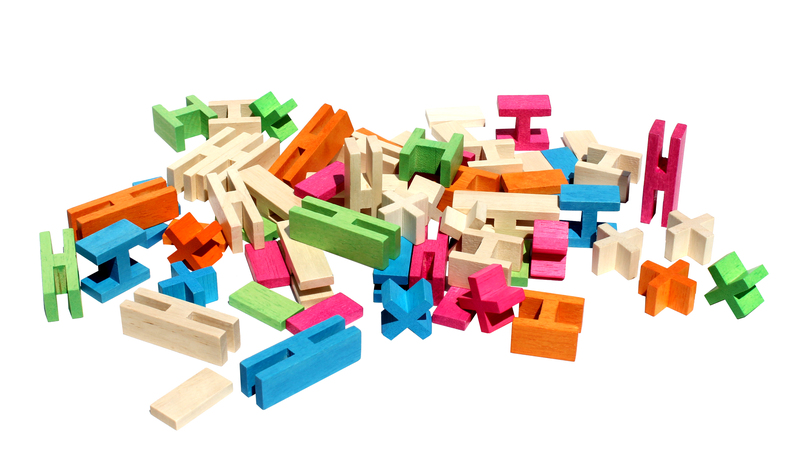 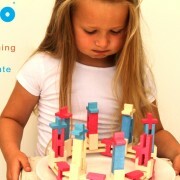 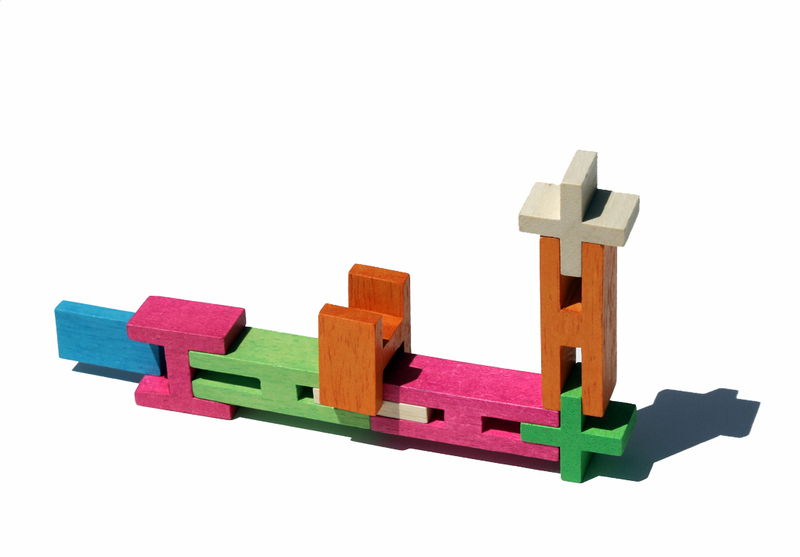 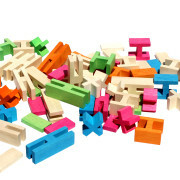 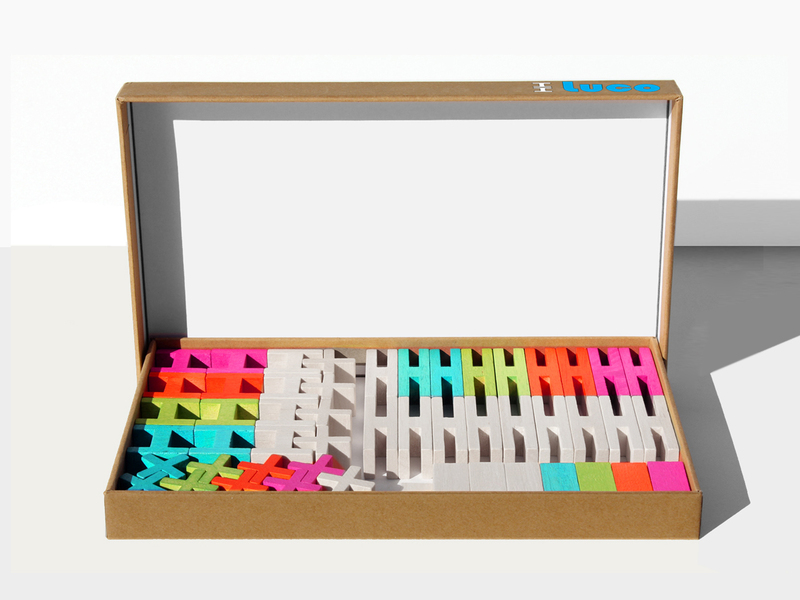 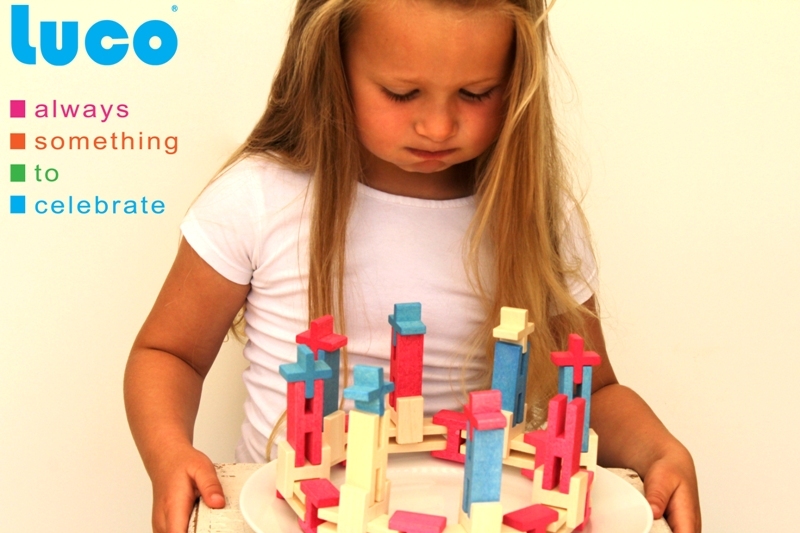 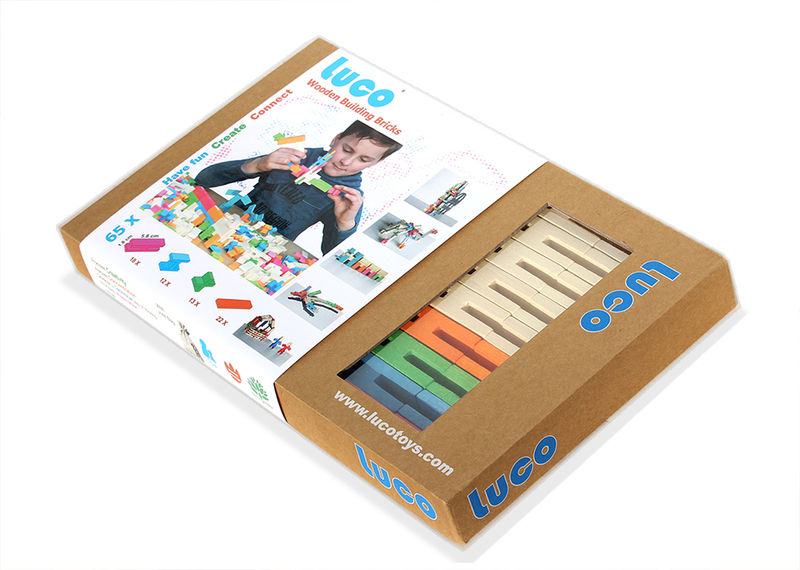 Luco coloured wooden set, 65 pieces. 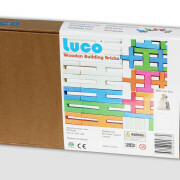 A high quality eco friendly box with 65 happy coloured bricks. 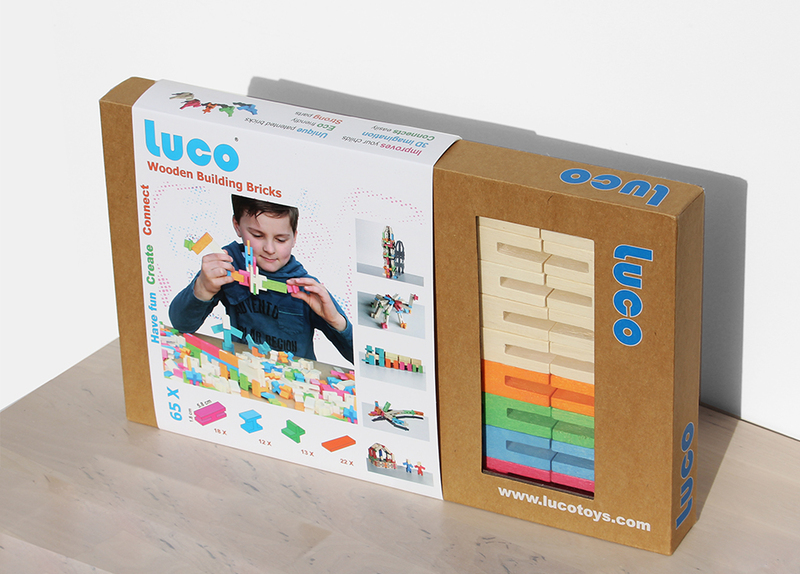 All parts are made of eco rubber wood. 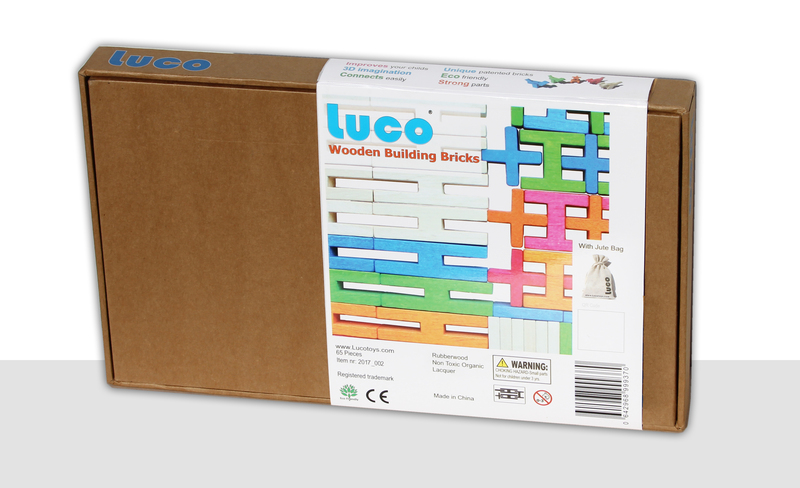 The bricks are all tested for child safety and quality. 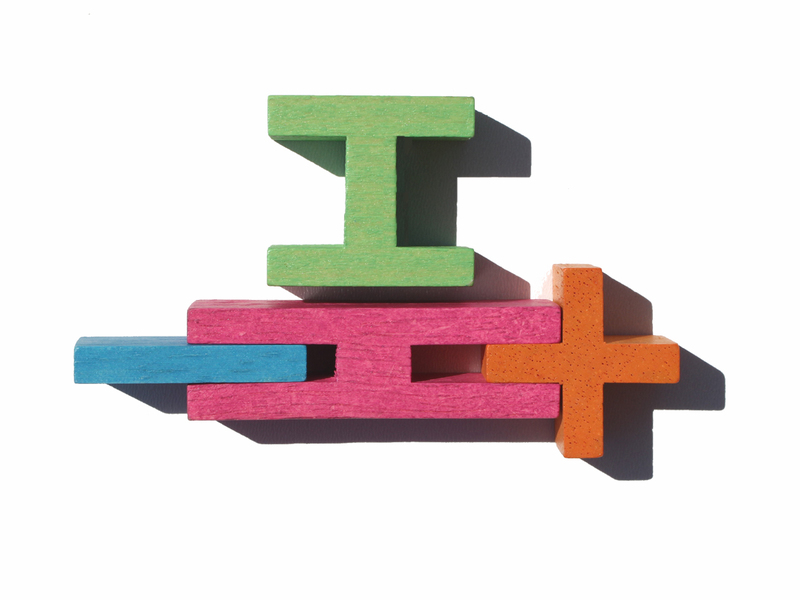 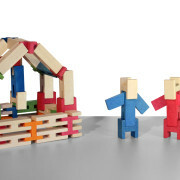 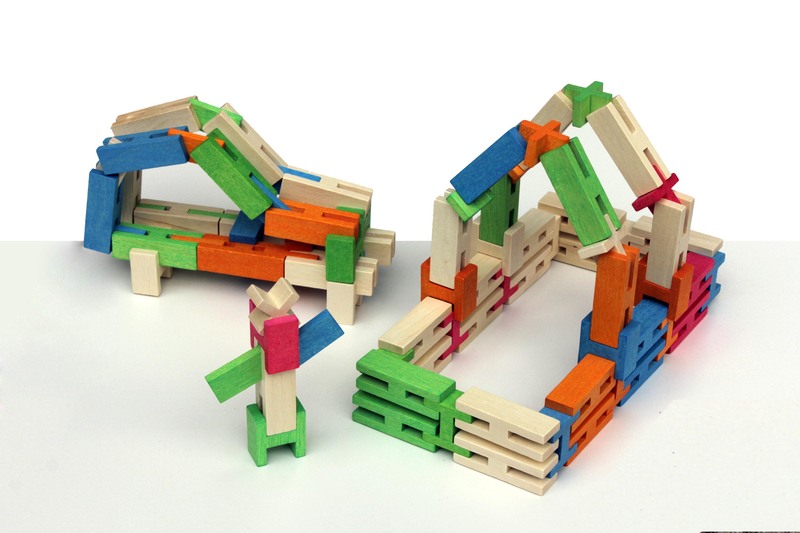 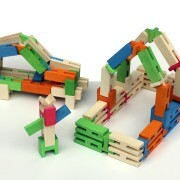 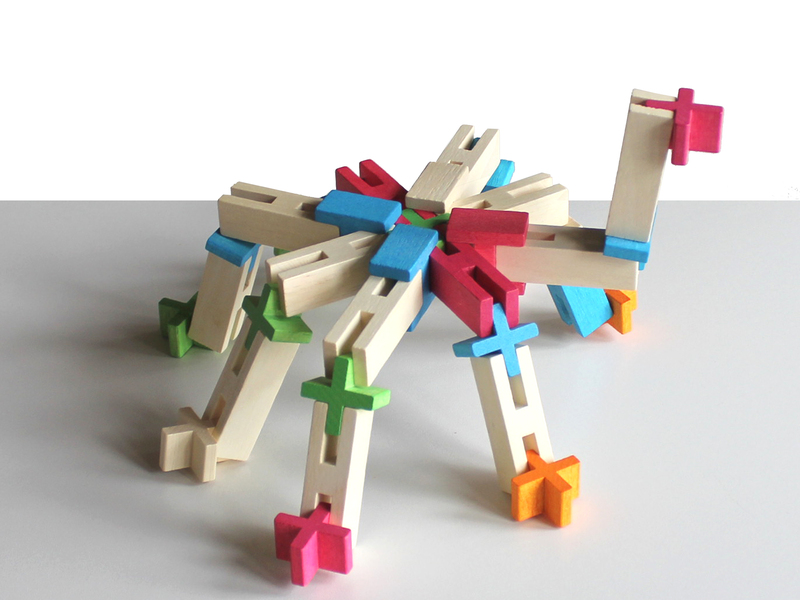 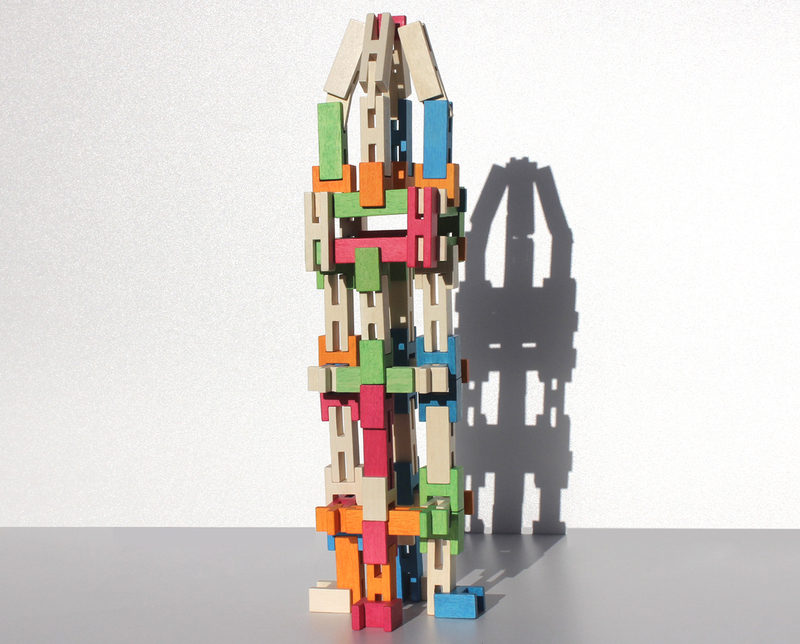 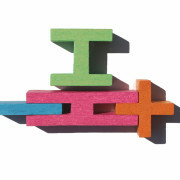 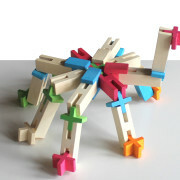 With this set your child can build many different figures or for example one giant Robot. 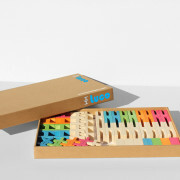 Enough to have fun for hours!